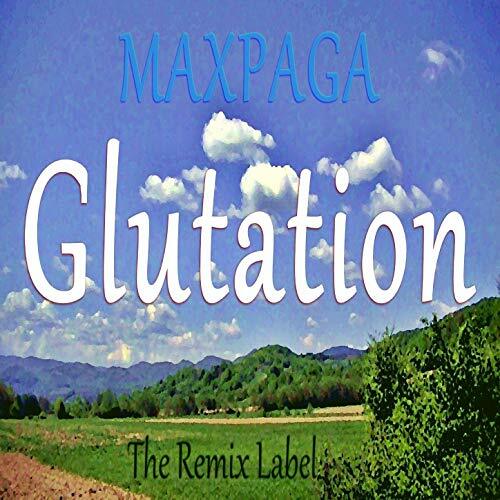 This entry was posted in Deephouse, Promos and tagged bass house, cristianpaduraru, deephouse, gimnasio motivacion, gimnasio musica, glutation, house music, Max Paga, Maxpaga, Musica Electronica, musica para hacer ejercicio, organic house, theremixlabel, vibrant. Bookmark the permalink. I love your website! I love the rhythm of the music, too! Thanks you for your positive feedback Betty!